iPhones are a precious asset that needs to be taken care of. Being haunted by that piercing screen shattering noise after a fatal drop is something many want to avoid at all costs – this is precisely why you invest in a case. If you have little care for fashion and need all the protection you can get, you usually go for an infamous Otter case. If you like something practical but also with some style and beauty, you pick another route for cases. This week, we’ve brought that alternative to you and it’s all thanks to a local trio of fine gentlemen. Rocketcases is Vancouver’s only iPhone focused case designer, manufacturer, and distributor – check it out. 1. Who are you? Tell us about your business/core idea and what inspired you to create it. We are a small team of three, focused on providing unique and creative iPhone cases. We established the company in December 2011, after our disappointment in being unable to find quality iPhone cases that reflected our personalities. We found the market to have a lot of low quality cases that were overpriced. We strive to provide an amazing user experience and an affordable quality product. 2. What seem to be the most popular cases for people? What new releases should people expect this summer? 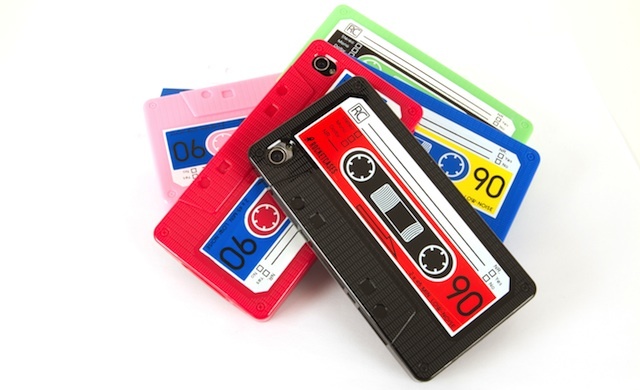 The first best seller was our Retro Cassette Tape case. It was the very first case we sold and since then we’ve refined the design and customized the look and feel. It is now in its third generation and it is by far the best cassette tape case on the market. 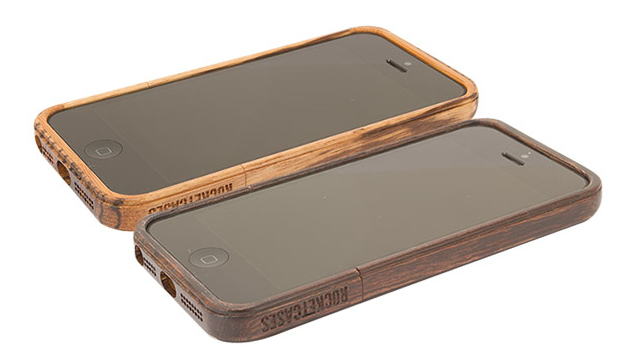 Our latest bestseller has been The Woody case, which is made of 100% real wood. People love the real organic wood feel. 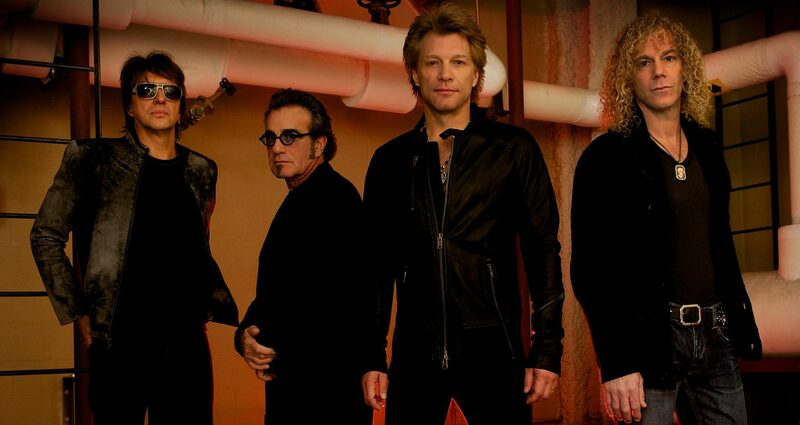 The Woody has been featured on Business Insider and Huffington Post. Some of our customers are looking for a wood case with a bit more durability, so we’ve started working on a brand new Woody hybrid, that couples beautifully finished real wood with a durable rubber sidewall. It should be released in early Q3. We are also partnering with local businesses to create their own personal branded iPhone cases that they can use for their employees and marketing promotions. We love every case we put out and we’re always listening to customer feedback to continuously improve every model. We have a few stunning prototypes in the works using some different organic materials that we’re very excited about. 3. How has Vancouver’s rising startup community played a role in the development of Rocketcases? Vancouver’s entrepreneurial scene has been a great source of collaboration on products and design; everyone has an idea for a case. Vancouver’s established businesses have been a tough crowd in welcoming a locally based product but we are persevering and will be distributed in more local businesses this year. Simply Computing has been a great partner so far. 4. What kind of challenges has your team had to face and how have you mitigated them? Any startup has its challenges but all have been managed well by a great team. We are small so decisions can be made quickly and efficiently. The main challenges we’ve faced so far have been the language barrier and time differential between our manufacturing facility in China; Skype is our ally. One of our early complaints from customers was shipping times as, in the beginning, we were shipping from Hong Kong. Since then, we’ve moved our warehouse to the US with Webgistix, and we now offer free shipping worldwide with the purchase of 2 or more cases and average delivery times of 5 business days. 5. What core problem are you specifically solving for Vancouverites? Ugly case syndrome, clunky case phobia, and protecting innocent phones from slips, fumbles, and drops. 6. What entrepreneur has inspired you the most for running your business and what makes them so special? We’re big fans of Noah Kagan, Chief Sumo at AppSumo. It amazes us how easily he breaks down a problem and gets you to take action. The entrepreneurial products at AppSumo have been a huge help for progressing all aspect of our business skills. Chip Wilson of Lululemon has lead the way in market insight and product design in the yoga apparel and lifestyle industry they have created. Lulu’s product line is immense and the distribution channel they have in place, 201 Lulu Locations, would equal a prolific consumer reach. 7. What Vancouver celebrity would you most be excited to have as a member of the team and why? Two Vancouver based entrepreneur/celebrities that would be great additions to our team would be Jim Pattison and Jim Treliving. Both of these individuals have an amazing amount of business knowledge that we could gain from. Along with distribution channels, Canadian Tire and Western Foods, that could get our product in the hands of millions of Canadians. Also, Ryan Reynolds. Having him tweet, post, blog and share our cases with some influential friends would be an asset to Rocketcases! 8. What’s your advice for current or future entrepreneurs? Be grounded and be ready to work hard; eat, sleep and breathe your business. It’s amazing what doing something yourself does for the information you take in. Stay focused on your core business; slow and steady growth within your means. Make sure to continually listen to your customers and get as much feedback as possible as they will drive your new ideas. For new entrepreneurs, test your ideas as quickly and as cheaply as possible to see if there is a market that will support it. See Eric Ries’ Lean Startup model that helped us get off the ground for under $1500. What’s interesting to note from this feature is the extreme skill in marketing, design, and supply chain management needed to make some noise in this highly saturated space. To supplement that, there are new iPhone model releases every nine months so for some people it’s hard enough to time when they should renew their contracts and switch phones – imagine timing when to create a case. I particularly like that a non-tech startup is behaving in a similar manner by using the same lean startup principles of fast iteration and minimal startup costs. These chaps got a sweet product and brand and I gotta say, I have a Woody case myself and it’s a beauty! You can follow Rocketcases on Facebook and Twitter. Stay in touch with me at @pauldavidescu and see what else I’m up to here, and here.